Welcome to Accessible South Africa. Highlight text to listen in text to speech. The Accessible South Africa website is an initiative of the Warrior On Wheels Foundation. 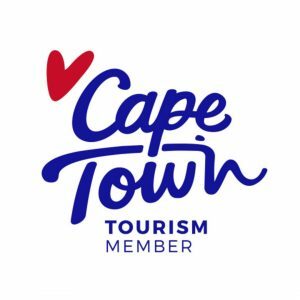 It has been created to showcase universally accessible tourism in South Africa. 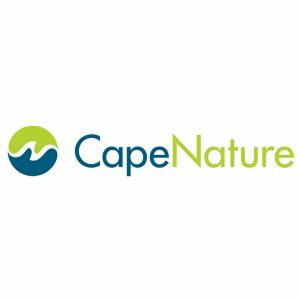 We invite you to join the pilot phase of our website launch in Cape Town and surrounding areas before we extend the invitation to the other provinces! thereafter annual listing fee applies. We plan to bring you information on the very best of accessible tourism. Please be patient with us as we bring products on board to provide you with a content-rich site brimful of exciting opportunities. we welcome your suggestions, and will endeavour to put them on our map! Extensive information enables travellers to make informed decisions. Recruiting young adults with disabilities to represent us across the country. We are not a ‘policing’ body on the road to universal access. On the contrary, we aim to empower and uplift differently-abled travellers by providing information on travel experience. To do this, we need as detailed as possible descriptions, including things that may be less accessible or not accessible at all. Our aim is to give people a good idea, before they go, so that they can choose where to go, according to their own needs. With pictures, too, the more the better. Pictures of ramps, stairs that may need to be negotiated, bathrooms etc. are very helpful. Our checklist is standard features, and searchable, if you feel we are missing something crucial, let us know! We’re all helping each other along on this journey!